for $299,900. 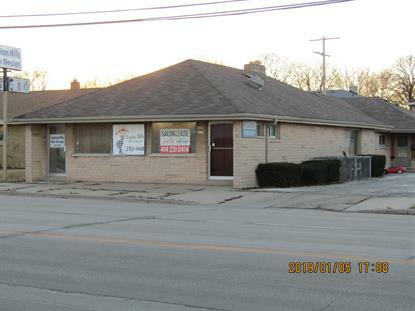 This 3,205 square foot building was built in 1963 on a lot size of 0.22 Acre(s). A great opportunity to live and work at the same location or invest in this unique property for stead monthly $$$ income. This property consists of SFH, Apartment & Business. The SFH is brick structure, well maintained Ranch style house approximately 1, 550+ SF per assessor (3 spacious BR, 1.5 Bath, beautiful kitchen with granite counter tops). The apartment approximately 765 SF (1 BR, 1 Bath). A hair salon business approximately 875+ SF with 6 chairs ready to be rented out or start your own business and making $$$. All attached in one brick structure (low maintenance). Live and work in one place and avoid the hassle of the traffic!, or can rent out each portion of the building separately and generate good monthly $$$ income!.